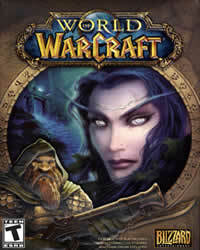 The mount has seen players in the small ingame cinematic to Darkshore. The Kodo was used by the Horde to deliver a supply charge to the armed forces. However, the squad was attacked and killed by Malfurion. Only a troll escaped to deliver a message – and the codo, who fled in panic. You can unlock this mount, we’ll explain how it works. How to get the Frightened Kodo in WoW? 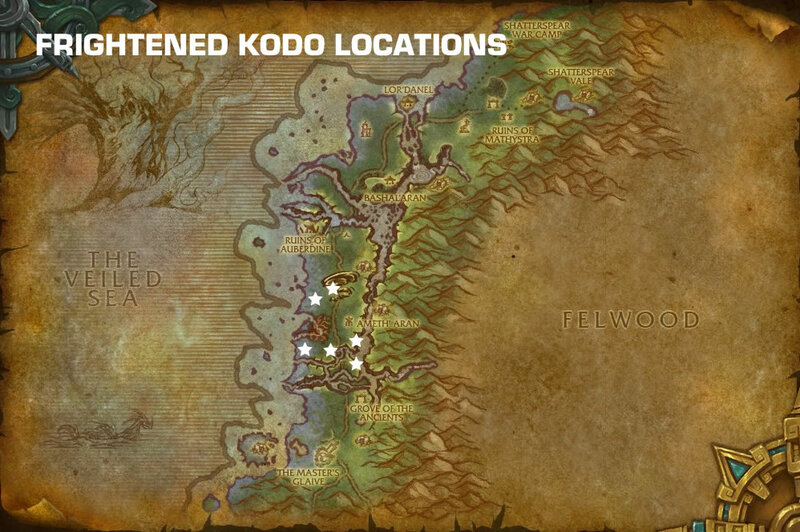 The Frightened Kodo is a friendly NPC, which is therefore not shown as “Rare mob” on the map. He can appear in 6 different places on the Darkshore. The following map of indicates the exact locations. When you find the right spot and see the codo, you just have to click it. The first player who succeeds, the Kodo is shipped after a few seconds in the inventory. At what times the Kodo is there we do not know. Players report respawn times between 2 and 6 hours. If you want to unlock this codo, you have to be patient. On busy servers, the places are already becampt.